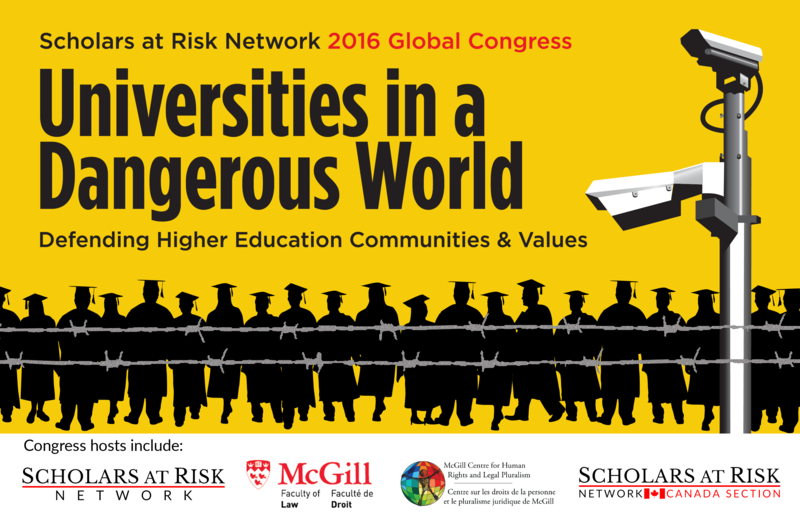 Scholars at Risk is delighted to announce that select events from the 2016 Global Congress will be available via livestream. Follow the links below to watch, and join the conversation on social media using #SARCongress. *Links to follow when available.